Operating in over 300 locations worldwide, POOLCORP is one of the world’s largest wholesale distributors for swimming pool supplies, equipment, and leisure products. POOLCORP currently owns over 50 websites and uses these websites to manage its large inventory of pool supplies. Currently, POOLCORP serves over 100,000 wholesale customers from around the globe. 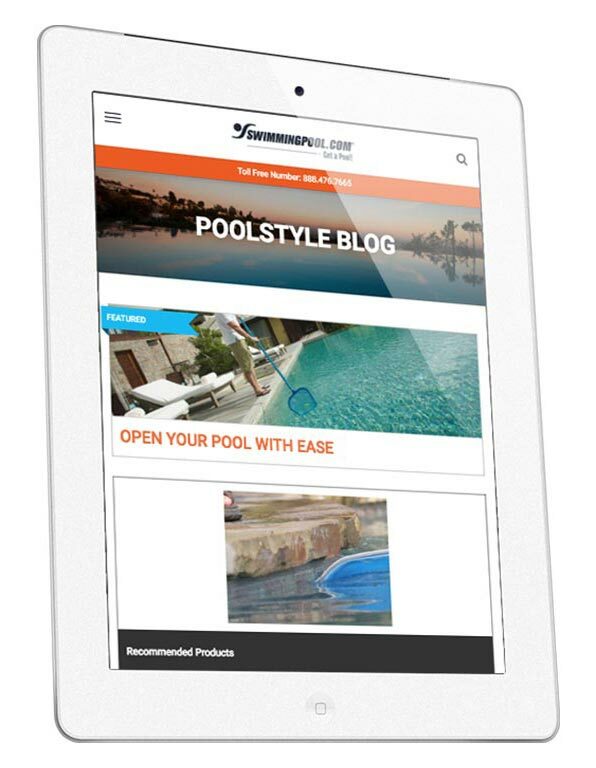 Appnovation worked together with POOLCORP to provide a fully redesigned and upgraded website for POOLCORP’s flagship site, SwimmingPool.com. The new site provided better backend functionality, allowing for more control over the management of each page, as well as better integration of different website components. The improved integration capabilities give their customers easy navigation between POOLCORP’s many products, manufacturers, and partnered pool professionals. In addition to SwimmingPool.com, Appnovation was selected to work on a newly inherited WordPress site, ImaginePools.com.  Not only was Appnovation responsible for the creation of a new Drupal 7 brochure site, but also for the migration of all the data from the WordPress site to the new Drupal site. The end result was a modernized website with an intuitive data model, allowing non-technical staff to freely administrate and update site content. For both sites, Appnovation developed and integrated a “Dealer Locator” module, which allows POOLCORP’s customers to look for nearby POOLCORP dealers and partners. 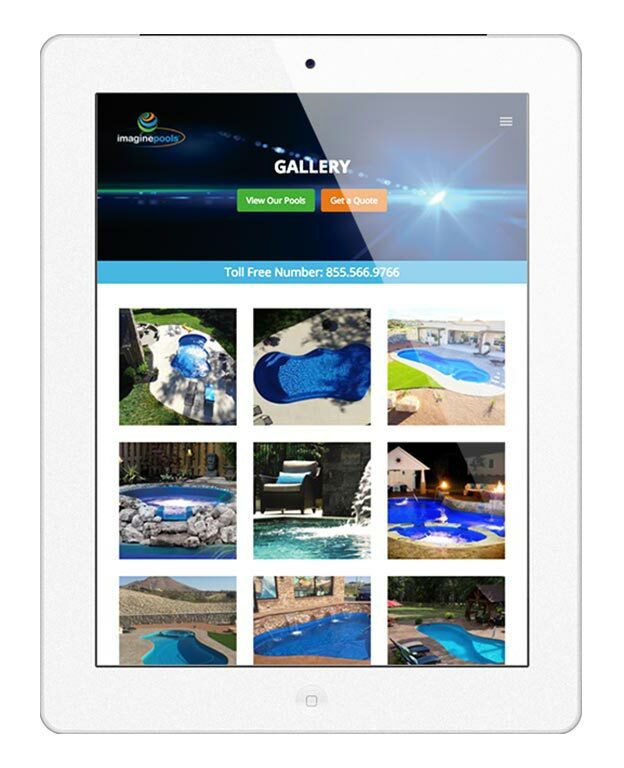 Although the first iteration of the Dealer Locator in the SwimmingPool.com site utilized a zip code only search functionality, Appnovation was able to improve the module in its following iteration with ImaginePools.com. By using Open Maps for the map display and the Google Places API for Autocomplete, the new module allowed users to search with street name, city, and zip code within a certain search radius. The Dealer Locator is highly customizable, allowing site administrators to easily improve the user interface to their liking. 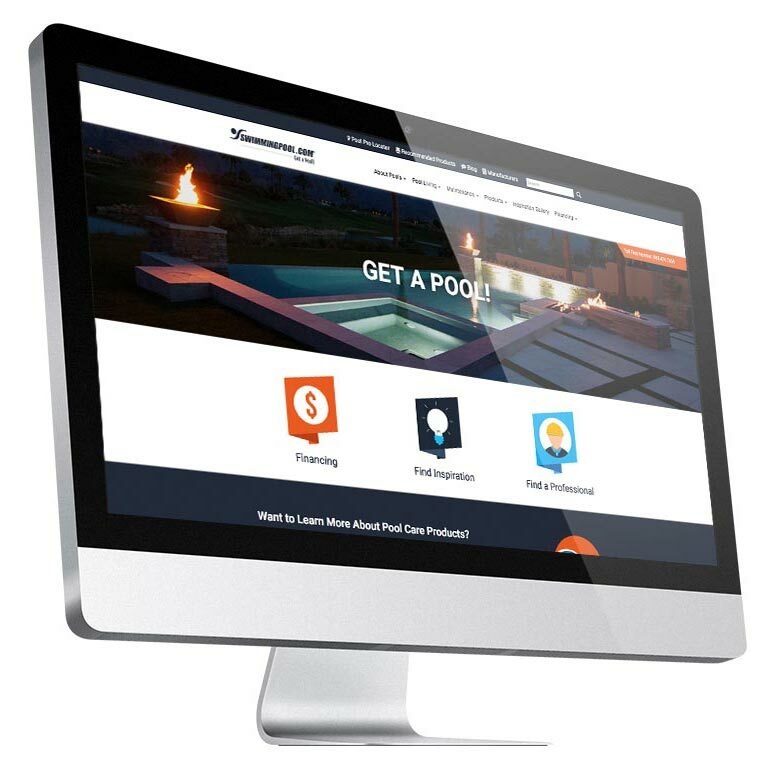 Fully redesigned and upgraded website for POOLCORP’s flagship site, SwimmingPool.com. Integrated a custom “Dealer Locator” module, which allows POOLCORP’s customers to easily nearby POOLCORP dealers and partners.